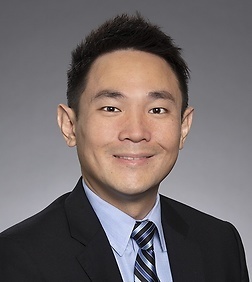 Justin Wang is an associate in the Intellectual Property Practice Group in the firm's Silicon Valley office. Justin focuses his practice on patent prosecution in various technical areas with an emphasis in software and electrical arts. Justin has experience with various types of technology, including data collection and analysis, circuit design, electrical design, digital logic design, signal processing, and electromagnetic waves. While attending law school, Justin served as New Media Editor of the University of Texas International Law Journal and as a Chief Articles Editor of the University of Texas Intellectual Property Journal. He interned for the Honorable Chief Justice Sherry Radack in the Texas First Court of Appeals.